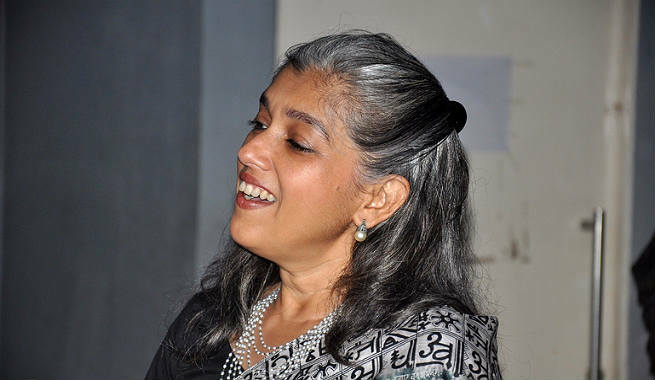 How To Take Care Of Aging Hair The Natural Way? The health of our hair is determined by our overall health. If we are not healthy from inside, we can never expect our locks to be healthy and look gorgeous. Hence, the first and foremost thing that you need to do is to reconsider your daily diet. Include lots of nutritious foods so that your hair follicles become alive and the aging hair gets replenished the proper way. You must eat plenty of dark leafy greens, colorful fruits and vegetables (avocado, pomegranate etc. ), eggs, lean proteins, beans and nuts, omega-3 fatty acids (fish, fish oil, flax seeds etc. ), and herbs (mint, turmeric, etc.) every day while staying away from excessive fats and processed foods. Also, make sure that you drink enough water throughout the day to maintain the natural moisture of your scalp as well as hair fibers. If you fail to get enough nutrition even after modifying your regular diet, opt for nutrition supplements. Biotin and other essential vitamins (B complex, C, E, etc.) are available in pill forms, which can help you meet the nutrition deficiency in your body efficiently. We also suggest you to have a talk with your stylist and get a suitable cut that will go well with your aging face and locks. Try neutral haircuts that can be adapted easily. For instance, a short bob or a blunt bang may make your aging hair even more prominent while a lightly layered hair will frame your face well and hide your hair flaws, thereby giving you a much younger appearance. You can also sport colors on your aging hair but make sure that you add some contrast. The best way to kick up color contrast is to opt for highlights and lowlights based on your complexion. Thinning of hair becomes predominant with age. However, it should not restrict you from getting your regular trims. Trimming hair every 2 to 3 months is actually helpful in getting rid of a number of hair issues including split ends, dryness, poor growth, hair fall, etc. The aging hair looks dry, dull and lifeless mainly due to lack of adequate moisture and poor natural oil balance. The condition becomes worse when you take a super hot, moderately hot, or even steamy shower to comfort your tired, aching body and feel relaxed. Hot water is extremely bad for our body and it can specifically cause irreversible damages to aging hair. It strips natural oils off the hair fibres and weakens them at the roots, which affect hair health even more and speed up aging. So, try to avoid the use of hot water for hair rinsing as much as possible. When it comes to anti-aging hair care, you just cannot choose anything and everything. Find shampoos and conditioners that come with cetyl alcohol (for hydrating and moisturizing) as well as dimethicone (for adding shine and vibrance). It is even better to picking hair care items that are infused with natural oils (coconut oil, argan oil, olive oil, borage seed oil, etc. ), proteins, vitamins, minerals, caffeine, and so on. Moreover, always steer clear of sulfate products. Alcohol-rich styling products that offer strong hold are not intended for aging hair. They make it dry and breakage-prone easily. To maintain the health of your hair, you should reduce the application of such styling products considerably. However, you can try protein-infused hair styling items, which fortify hair shafts and provide a healthy hold. As our hair turns weak and brittle with age, sparing it from intensive chemical treatments is a wise idea. 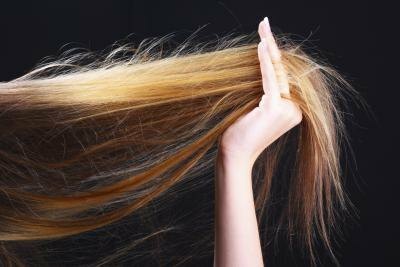 When you process your aging hair chemically through dying, bleaching or straightening, chances are big that you are damaging your hair follicles permanently causing more harm to your locks. Those harsh chemicals not only destroy the roots but the shafts of the hair also become stiff and dry. Hence, replace chemical treatments with protein-rich hair treatments as frequently as possible. Like chemical treatments, heat treatments can also cause severe damages to aging hair. High heat styling techniques like blow drying, straightening, perming, etc. rips moisture off the hair fibres making them weaker and more fragile. So, stay away from these. 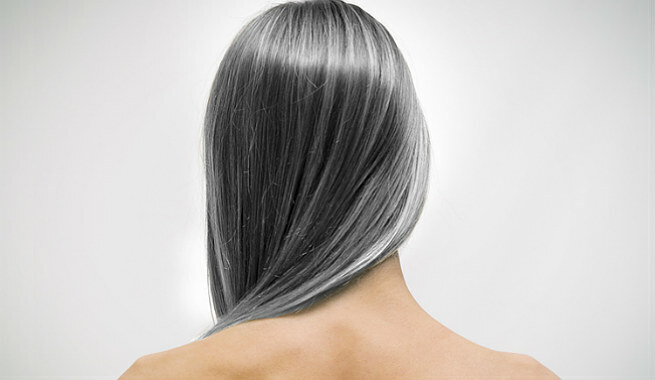 Do not rinse or shampoo your aging hair frequently. Rather, try using a good dry shampoo so that the natural oil balance of your hair is not disturbed. Using a homemade deep conditioning mask at least once every week will rejuvenate your aging hair and improve its overall health. Give your scalp a good 5-minute massage every single day. It will enhance blood circulation and keep your aging hair healthy. Use rice water as a homemade hair rinse twice every week. It makes rough hair smooth and shiny. Though we can’t stop the aging of our hair, following these natural methods can help us take great care of it.